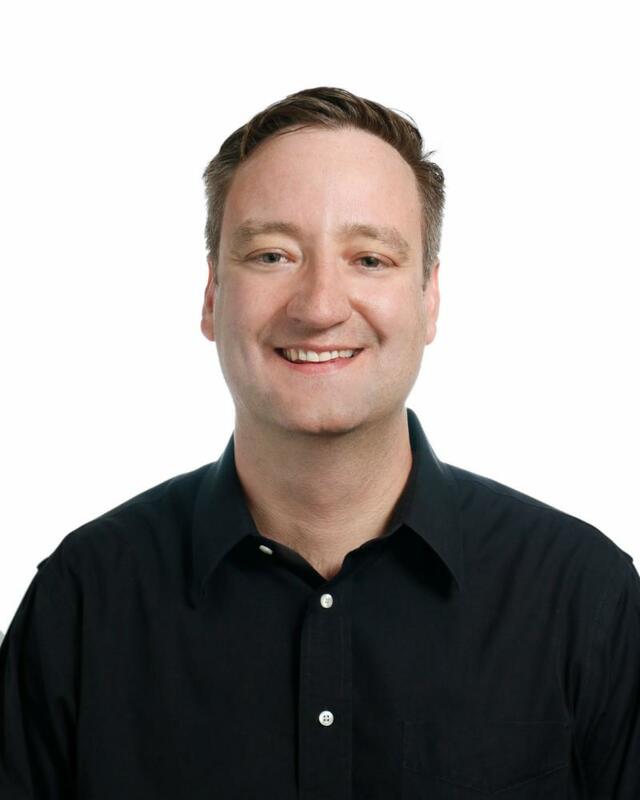 The Four Comma Club in San Diego: While Amazon has become the second company to hit $1 trillion in valuation after Apple, the chase is still on for other FAANG (Facebook, Apple, Amazon, Netflix, Google) stocks. So, I thought it would be interesting to look at the relationship between the most popular tech stocks and San Diego. Currently, Amazon and Alphabet/Google have engineering offices in San Diego, on top of Amazon’s warehouses and having one of the first Amazon Stores in the UTC Mall. 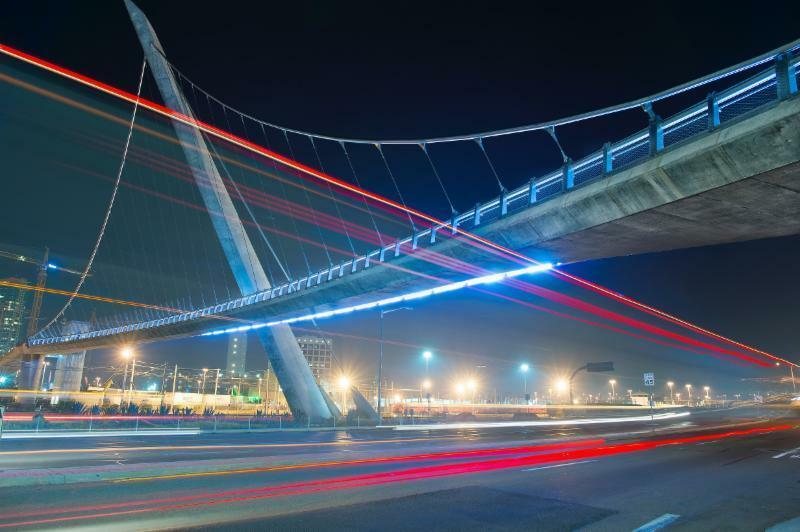 As tech giants like Amazon expand their footprint in San Diego, and the validation of our tech ecosystem matures, the region will enter the national conversation, and more new talent will flock to the region. This will, no doubt, bring more technical and business expertise here, which will trickle down to our startups, therefore planting more seeds for success. 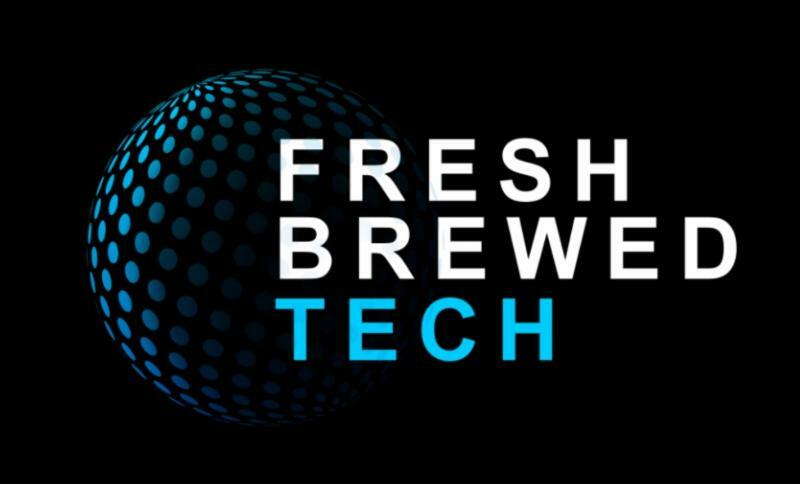 Fresh Brewed Tech has launched a new, original series on students (current and alumni) at local universities who are blazing a trail in technology and entrepreneurship. Read more below. AzTech: Robo 3D: What started as a single 3D printer five years ago for Robo3D has grown into a variety of products, including 3D printing software, printing materials, an app, 3D print kits, and more. Fresh Brewed Tech caught up with the company's young founders, who shared their experiences as Aztec entrepreneurs and the strong foundation they were able to build for their business while at SDSU. Read more here . Triton Tech: Voyager Space Technologies: Meet 21-year-old Darren Charrier, co-founder and CEO of Voyager Space Technologies, which is building artificially intelligent software tools to expedite the design process of satellites. Read more here on how this student entrepreneur and his team are working to bring satellite engineering to the cloud. Fresh Brewed Tech has also launched a new “Life At” column, where local employees give us a peek inside the businesses and cultures of different tech companies across San Diego . Life At: Scientist.com : In this debut feature, employees at Scientist.com give us the inside scoop about working at this fast-growing company. Read more here . 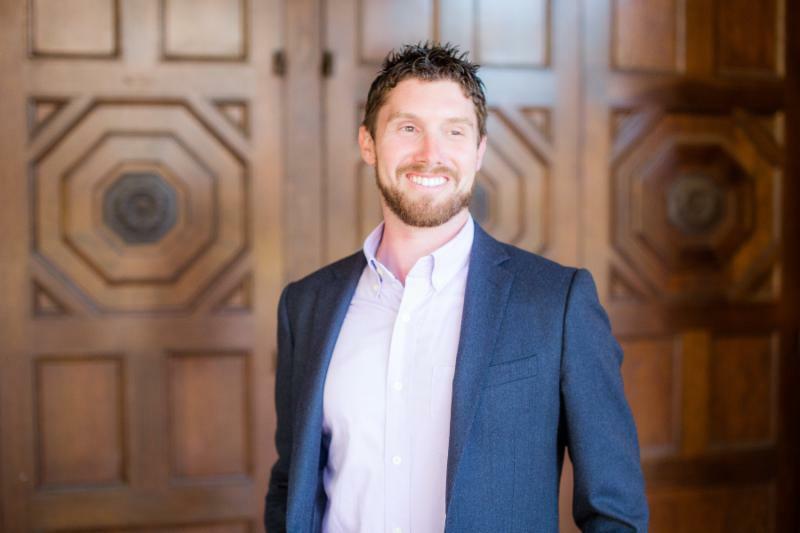 James Martin, Founder & CEO, Rally Corp.
Do you have a startup, or are you working on creating a startup? 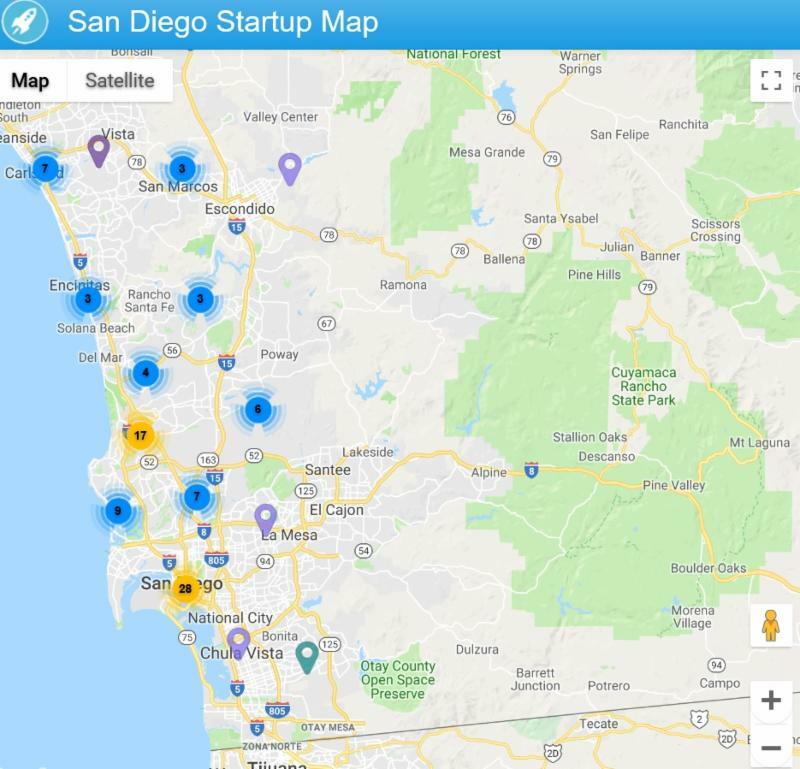 Make yourself more visible by joining the San Diego Startup Map .